Liverpool Ladies can confirm that Scott Rogers has today left the club by mutual consent, and the process to appoint a new manager is under way. Rogers joined the club in January 2014 from Blackburn Rovers, becoming assistant manager to Matt Beard as the Reds won back-to-back Women’s Super League titles in 2013 and 2014. Following Beard’s departure to Boston Breakers in 2015, he was installed as the new manager and guided the team for the past three years. LFC chief executive officer Peter Moore said: “We would like to thank Scott for his contribution to Liverpool Ladies both as assistant manager and manager. 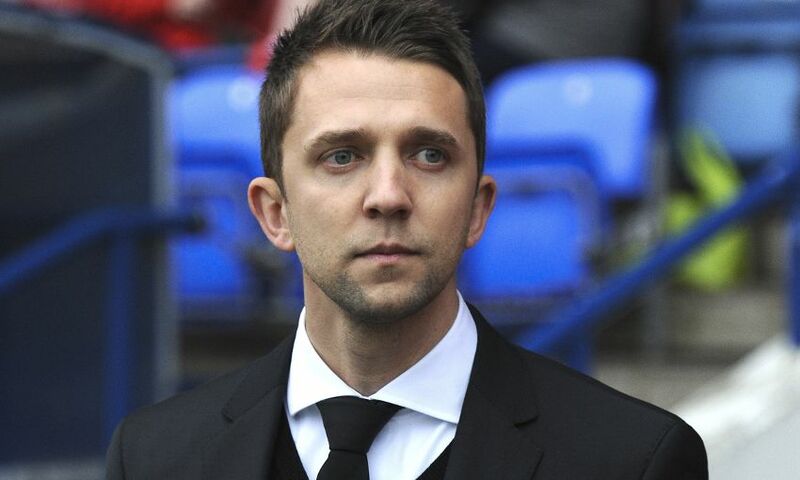 He is a very talented manager who I am sure will have a very successful coaching career ahead of him. Everyone at Liverpool Ladies thanks Scott for his valuable contribution since joining the club and wishes him the best of luck in his future career.